Satyajit Ray Short Film Competition 2016 Entries Now Open! 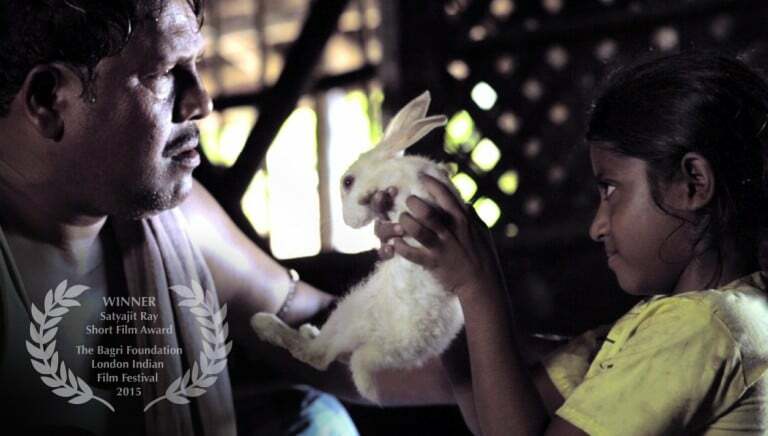 The Satyajit Ray Short Film Competition at the Bagri Foundation London Indian Film Festival (LIFF), from 14 – 24 July 2016, is now inviting submissions. We are looking for films that show imagination, creativity and reflect the cultural diversity and experiences of South Asians within their own country or the Diaspora.